Beat the banks with Best Loans. Whether you’re wanting to set sail in a dream yacht or have some fun in a Jetski or runabout, we can help with our flexible boat loan options and great rates. There’s no better time to explore the open water so enquire online now using one of the below loan types. There’s nothing like being out on the water in your very own boat! 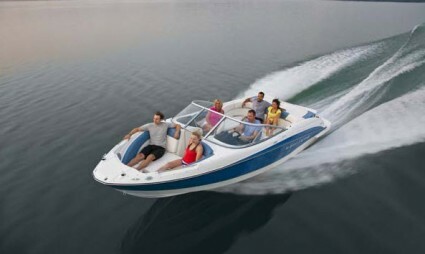 Whether you want a yacht, ski boat or a family runabout, Best Loans can find you a great finance deal from our large panel of lenders and you’ll be exploring the open water before you know it. 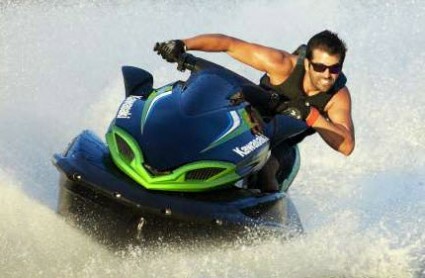 Owning a jet ski can be a lot of fun but choosing the right loan option can be confusing. At Best Loans we help you through the jet ski finance process, finding the loan that’s right for you from our large panel of lenders. Then all you have to do is get down to the water and play hard! 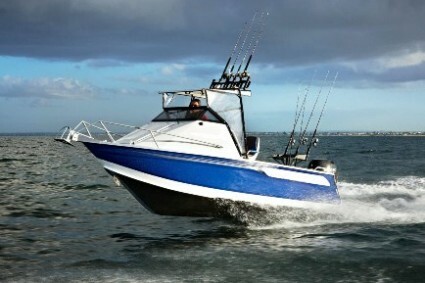 If you love your fishing, you’ll love it even more with your own boat. Whether you want to stay on the river or shoot across the ocean, we can help with our flexible boat loan options and great rates. Call Best Loans today to get us on the job of finding you the very best loan for your new fishing boat.